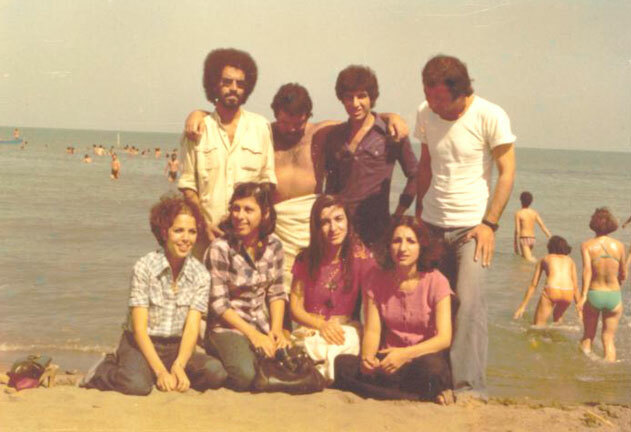 Caspian Sea (Babolsar), circa 1356/1977. Recognize anyone? How about the swimsuit styles? !